Our favourite "Clearbrace" is Invisalign™ but we also use "Orthocaps". Your confidence. Your outlook. Your life. And with Invisalign, achieving the smile you always dreamed of doesn’t have to be a big deal. In fact, it barely has to impact your day-to-day life at all. Comfortable, clear and removable – Invisalign transforms your smile without disrupting your life. Something that over 3 million people worldwide have already discovered. Are you ready for your new smile? 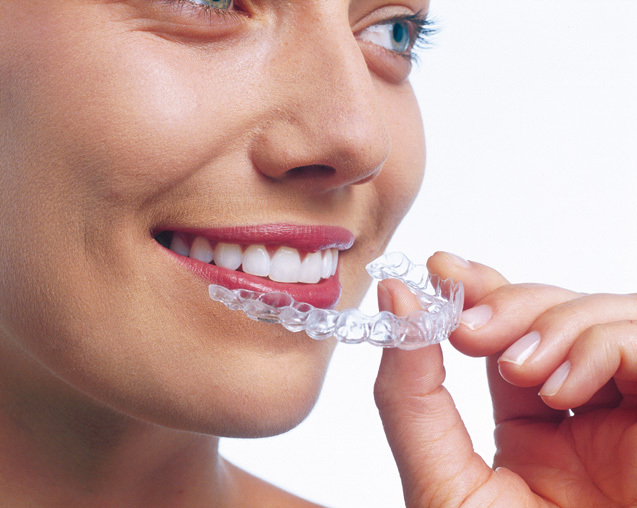 Invisalign® treats a range of straightening issues, ranging from minor tooth movements to more complex cases. Whatever the issue, the result is a new; more even smile that you will want everyone to see.